Fine purveyors of video game vinyl and original art; Mondo, have unveiled a selection of Konami-themed items that will be on sale at San Diego Comic-Con next week. An 18x24 poster for hard-as-nails side-scroller Contra, featuring original art by Eric Powell, will be available for $45, alongside a real nice double LP of the game's arcade and NES soundtrack. 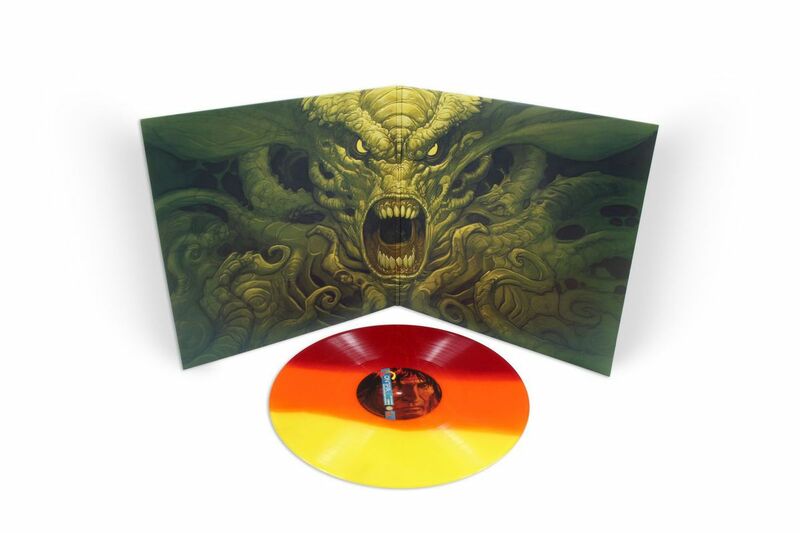 Limited to 1,000 copies at $25, the soundtrack is pressed on coloured vinyl and housed in a sleek gatefold sleeve. Also available will be a creepy Castlevania III poster, designed by artist Sachin Teng. This poster costs $65 and is limited to 150 prints. Both posters are Comic-Con exclusives, as is the coloured vinyl edition of the Contra soundtrack. So if you're interested, be sure to visit SDCC, or have a buddy pick them up for you, otherwise you'll be as miserable as I am for missing out on that Shantae figure sold at Anime Expo last week.